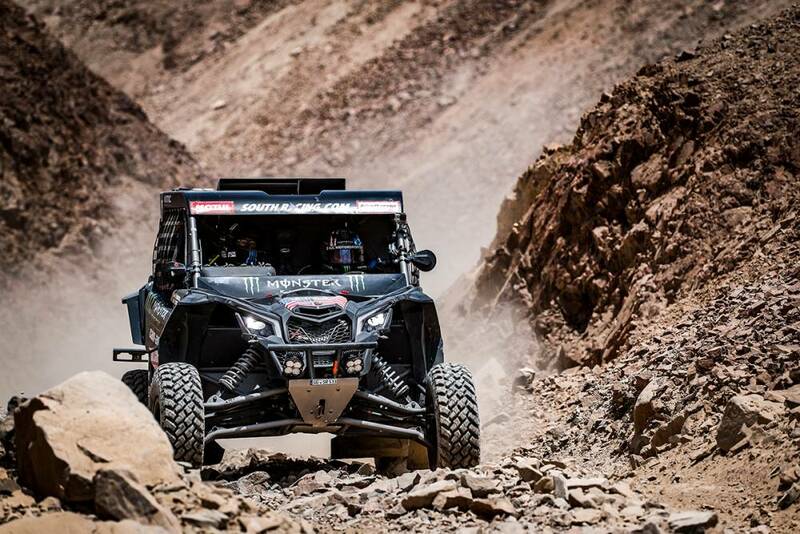 BRP’s Maverick X3 side-by-side vehicle has won the 41st edition of the Dakar Rally in South America for the second year in a row. 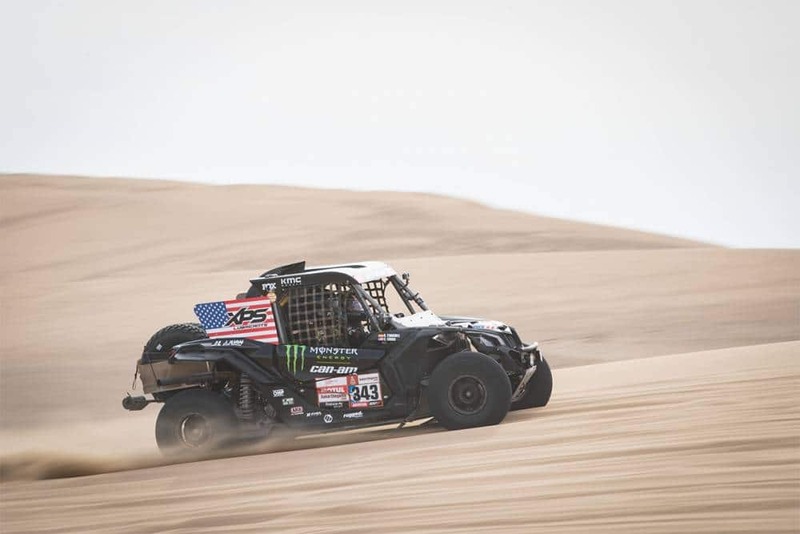 A popular choice for many racing teams, the Maverick X3 vehicle was dominant on the circuit, as nearly 80% of the vehicles racing in the SxS category were Maverick X3, proving Can-Am’s leadership in this category. 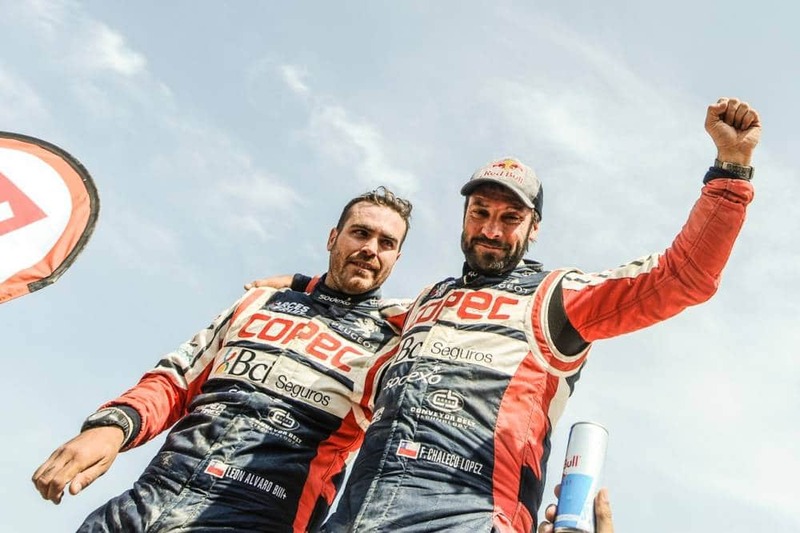 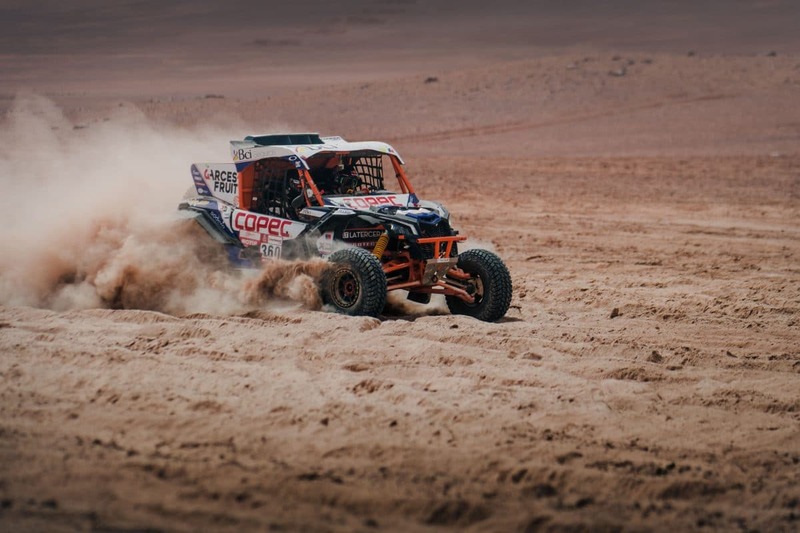 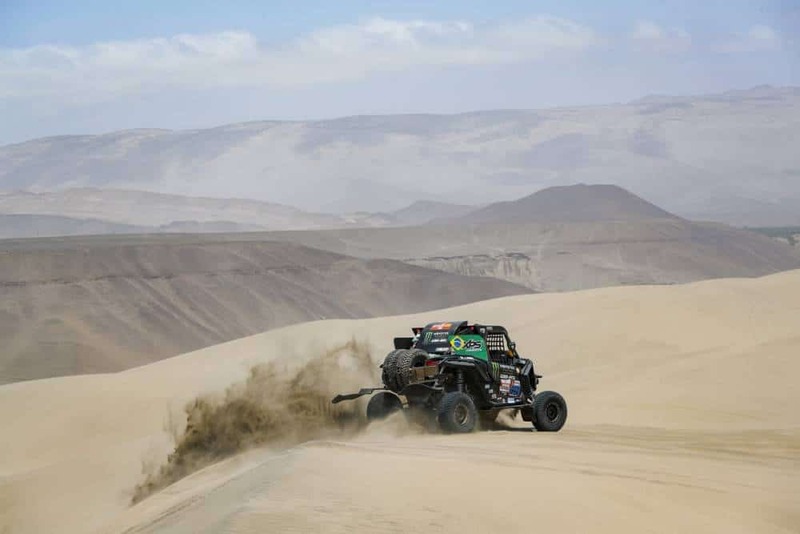 Can-Am had more than 20 teams entered in the 2019 Dakar Rally, which lasted 11 days and featured a 5,000-kilometer course (around 3,100 miles) that started and ended in Lima, Peru.